ISLAMABAD: Thirteen suspected terrorists were arrested in Gilgit-Baltistan’s (GB) Ghizer district after a planned terror attack on a girls’ school was foiled, police said. All 13 of the arrested suspects were students at a local seminary run by a local identified as Inayatullah, Deputy Inspector General (DIG) Gohar Nafees explained. During the raid on the seminary on Saturday night, petrol and explosive material were confiscated by the police. The DIG further explained that plan to target the school and college, part of the Agha Khan Schools network, was hatched at the seminary, with the suspects all set to blow up the school using explosive devices on Saturday night. The ‘terrorist group’ was led by a man identified as Ahsanullah who has been arrested as well, the DIG said. The arrested suspects have confessed to their involvement in attacks on a number of schools in Diamer during 2016-17 and failed assassination attempts on Prince Kareem Agha Khan and former governor of the region, Pir Karam Ali Shah. At least 15 schools in Diamer district were attacked earlier this month. One of the attackers has since been killed and dozens others have been apprehended by the police. On August 9, the police claimed that the slain man was a “high-profile Afghan-trained militant”. 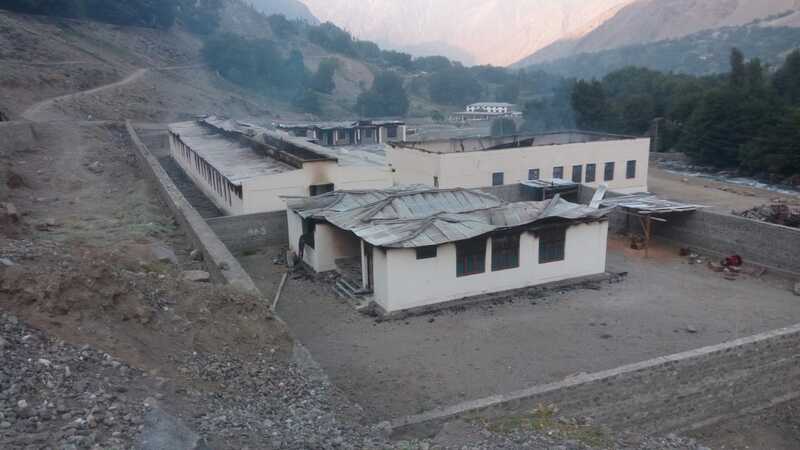 On August 10, DIG Nafees said that four officers of the police were suspended over their alleged negligence in preventing the incidents of torching of schools in Diamer. “We will reinstate two officers on the condition that they guarantee the arrest of the wanted criminals [behind the torching incidents],” he said at the time.